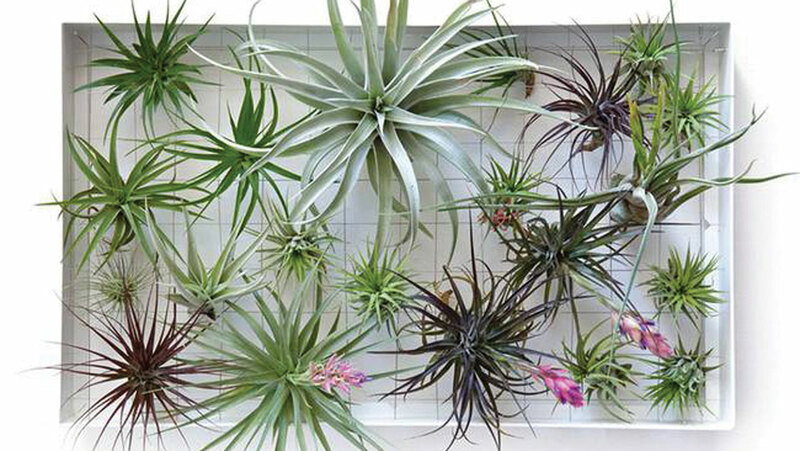 Growing plants in the bathroom has surprisingly many advantages. Not only do they help purify the air, they have the ability to eliminate bacteria and absorb excess moisture. They can turn your bathroom into a calming, spa-like space where you can de-stress. 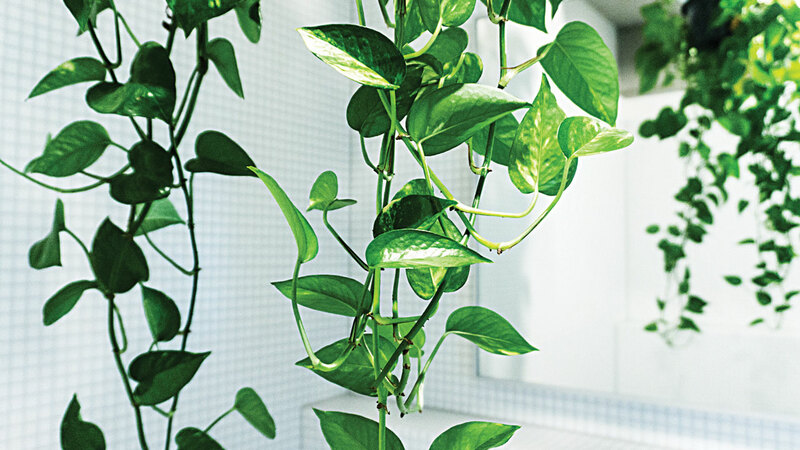 What is more if you’re looking for bathroom décor that is simple, elegant and cheap or looking for ways to bring a little bit of beautiful green nature to different parts of your home, try raising some or all of these indoor plants that are known to thrive in steamy humid and low light conditions. 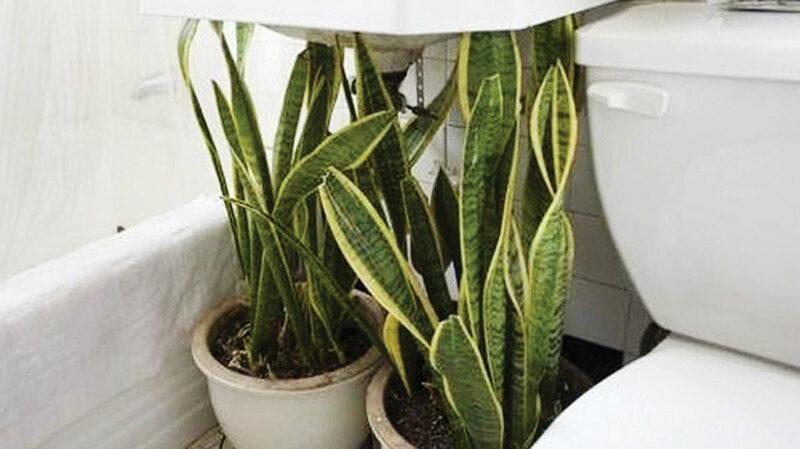 The typical low light, high humidity, and warmth of the bathroom is exactly what most tropical house plants are missing in their lives beyond their natural forest habitat. 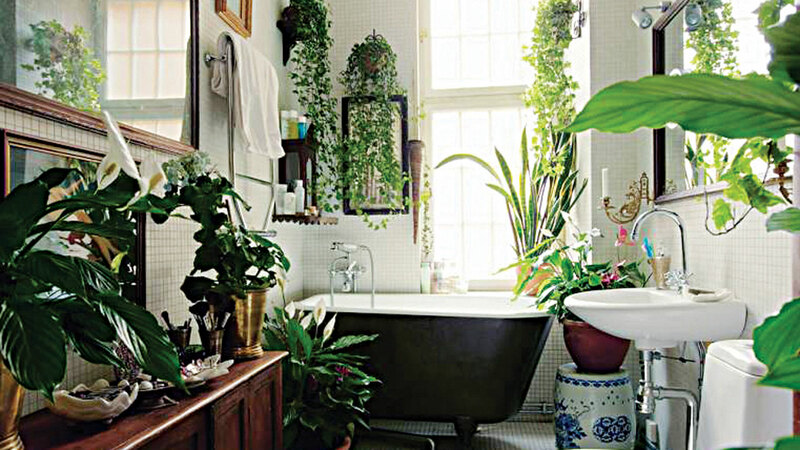 As natives of tropical forests, they love humidity and will thrive in the steamy confines of a bathroom.